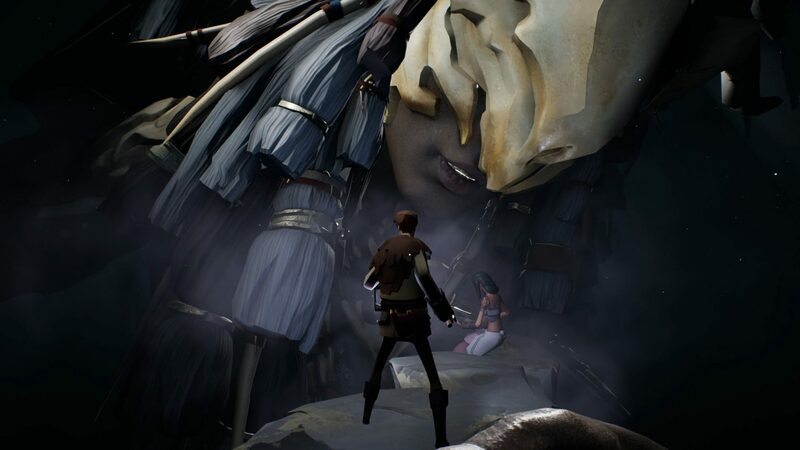 Ashen got a fancy new trailer and an updated release window at this week’s E3 briefing. The action-RPG got it’s first taste of E3 fame back in 2015 but news about the game had gone quiet until now. Developed by Aurora44 and published by Annapurna Interactive, Ashen has now been revealed to be coming to Xbox One and PC in 2018. The game is about a wanderer in search of a place to call home in a world where nothing lasts, no matter how tightly players cling to it. At its core, Ashen is about forging relationships and players may cross paths with one another and choose to guide those they trust to their camp, encouraging them to rest at the fire and perhaps remain and perhaps bolster their chances of survival.